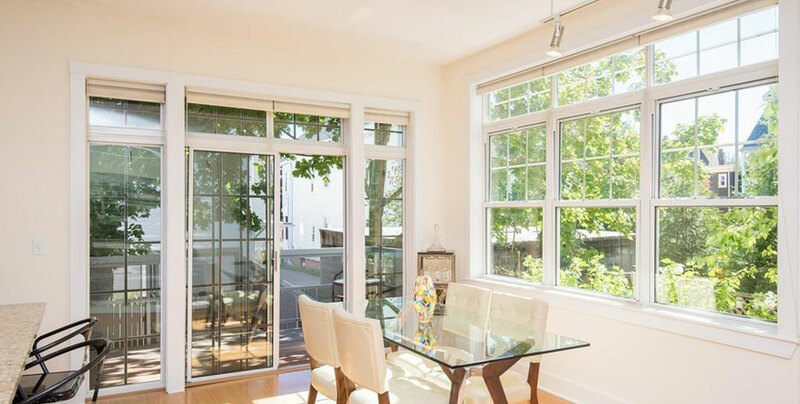 In the heart of Teele Square, residents of the twenty condominiums at Eleven88 Broadway are within walking distance of the T, as well as the shops and nightlife of Davis Square. 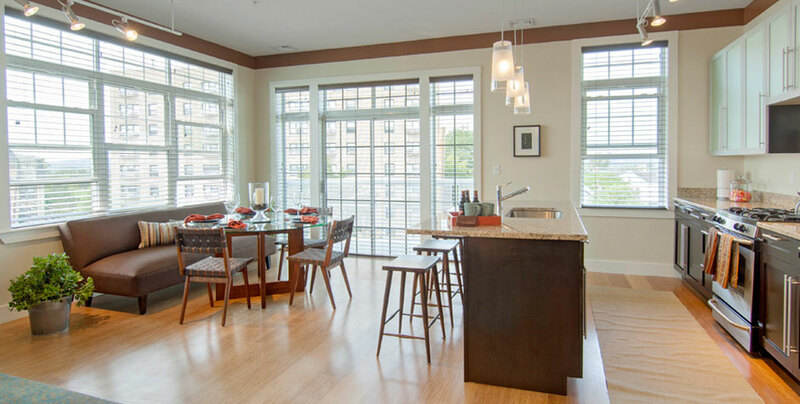 The two-bedroom condominiums feature two baths, private balconies, oversized windows, modern kitchens with cherry cabinets, granite countertops, and stainless steel appliances, and environmentally-friendly bamboo floors. 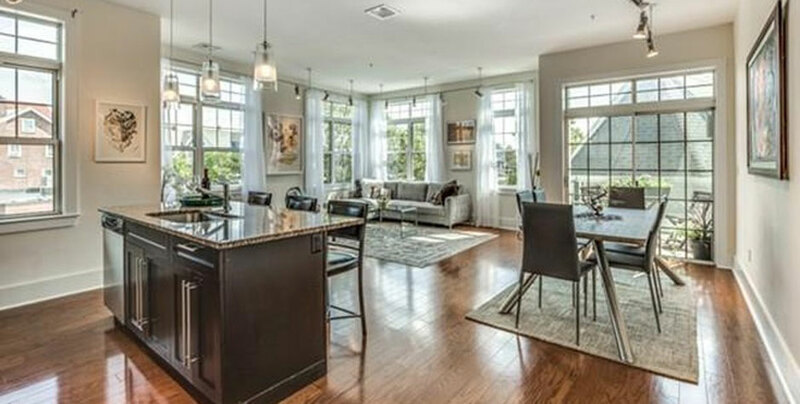 Owners also enjoy private garage parking and exclusive storage. 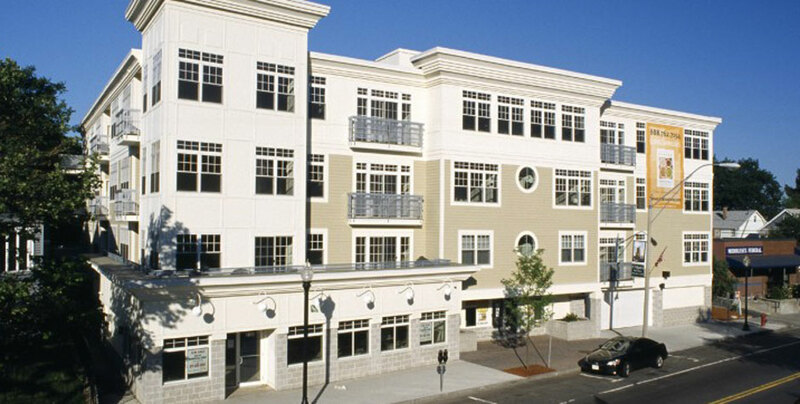 Financed by Danvers Savings Bank, total development costs were $8.5 million.